For most families, weekends are usually the time to catch up and do things together as a family. They use the time to take a break from all the school work, or in the case of the parents, it’s the time to leave all the stress that they have to deal with every day at work. One of the challenges that parents face though is finding a place that can offer them everything that they’re looking for in a fun weekend bonding experience for the whole family. This is why it’s great that there is a place like the America’s Incredible Pizza Company where families can spend time together and lose themselves in a carefree world of pure fun. 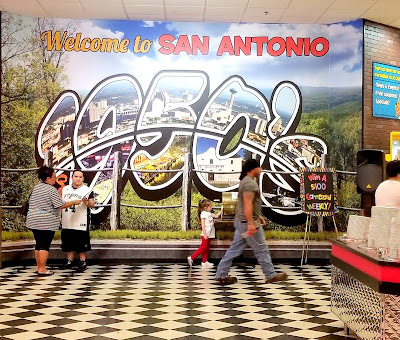 The kids can go and play in their many kid-friendly rides and games and even try other fun activities with the older members of their families such as the mini bowling and glow golf. And to cap off a fun and exciting weekend with family, you can try their all you can eat pizza buffet where you can have your fill of their delicious pizza with you choice of toppings and sauce. The place was clean and the staff are very helpful and accommodating. The food was good for the price and there's so much variety that everyone finds something to enjoy. This is definitely a great place to have fun for the whole family. Not to mention a perfect for birthday parties for kids of all ages. I would highly recommend America's Incredible Pizza Company - San Antonio to everyone! 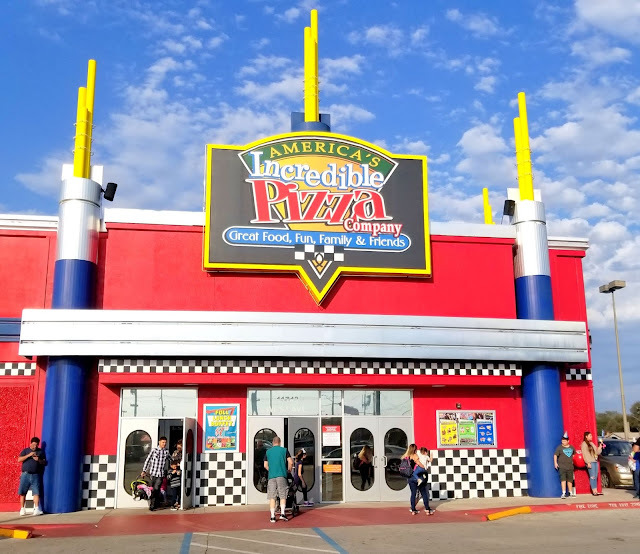 America’s Incredible Pizza Company is indeed the perfect place for families who are looking for a great place where they can have fun and enjoy good food. Visit their website and find out how you can avail of their deals and enjoy exclusive perks.